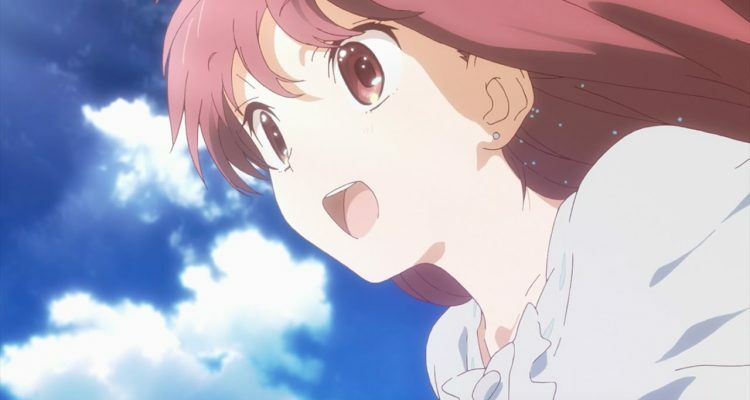 It has been two years since Porter Robinson and Madeon‘s “Shelter” animation was released. In celebration of the its anniversary, Robinson shared some original concept art from the storyboard. Adding to an already emotional and beautiful song, the original video upped the feelings by introducing the viewer/listener to a character living in a world of her own creation, but also that of her father’s. In the end, the reality is much more somber than the world she’d created. New and old Porter Robinson fans will find this unearthed material exciting, as it is where the full clip originated from. Give the concept art and the “Shelter” short film a watch below.